Give your flash drive a bit of class by going with our Manhattan model. 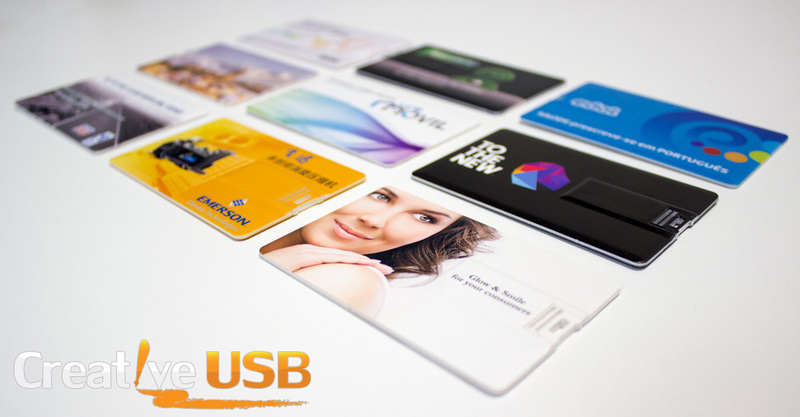 The slim and sleek design with a large marketing area are perfect for getting your point across while also giving your recipients a fully functional flash drive. *Prices are for each individual drive. Due to extreme fluctuations in the USB market, pricing for this product cannot be guaranteed.